Montessori-inspired transfer activities help children be confident about their actions. They learn to correct themselves. These activities can be done to develop pre-writing skills. These activities are beneficial as the grip becomes firmer and finger muscles stronger. To have a vision of the cosmic plan, in which every form of life depends on directed movements which have effects beyond their conscious aim, is to understand the child’s work and be able to guide it better. - Maria Montessori, The Absorbent Mind. Through these transfer activities I have been able to introduce Shaunak to one of the important math term- 'equal', like "pour equal amount of water in both the bowls". And many other words to his vocabulary- transfer, squirt bottle, water blaster, scooper, strainer, etc. This is part 3 of the water transfer activities. We have been doing these activities for more than a year and now I am confident that he has confidence in pouring liquids. If he feels thirsty, can pour for himself and drink. A step towards making him independent. And can pour and serve others too- that builds co-ordination. 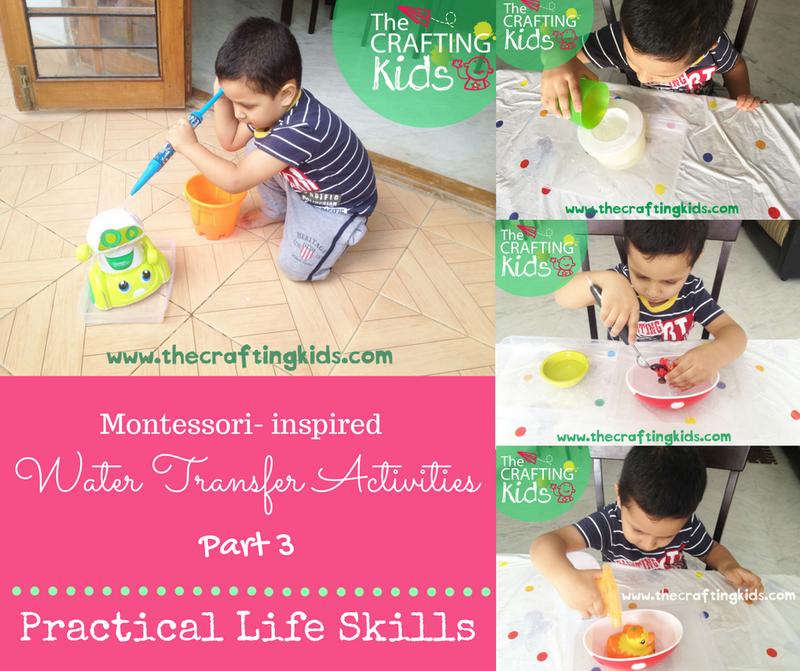 Did you see my post about montessori- inspired water transfer activities Part 1? And part2? 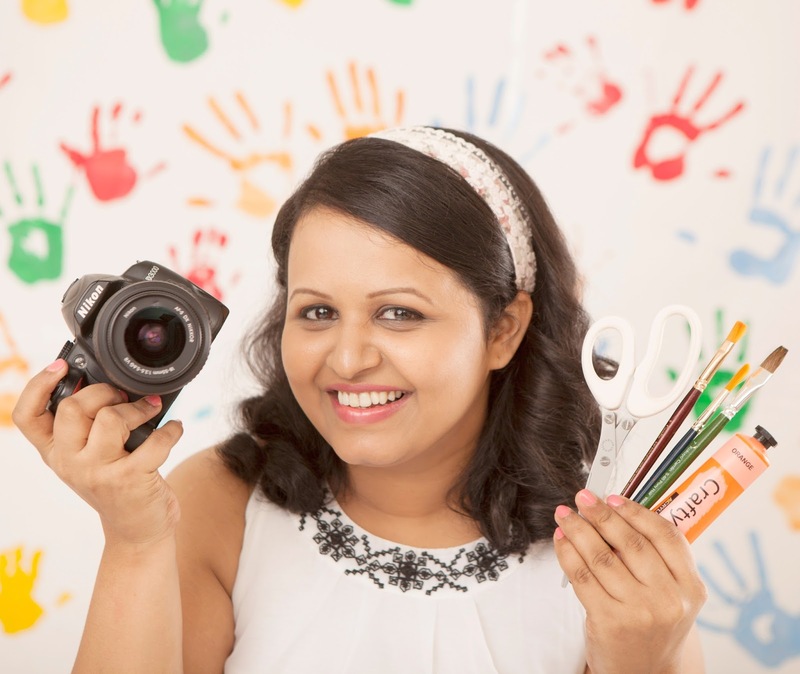 Do read it, has many interesting tools which can be used for increasing the concentration level in children. I gave two plastic trays to Shaunak for these activities to define the working space. This gave him a sense or order, and increased the concentration level as he constantly made sure the water doesn't spill out. This is a an interesting tool to visually stimulate a child and visual stimulation helps in brain development. I placed a small plastic strainer over a plastic container with a wide mouth and asked my son to pour water with a glass. During funnel activity he noticed water falling down in one stream whereas in strainer activity, he noticed water falling down in many small streams. This activity provides an opportunity to explore creatively and promotes the development of coordination and concentration. This is a great tool for fine motor development, not only for children but also for elders. I often use it myself to give a good exercise to my palms and fingers. Children love squirt bottle. To make it interesting I kept a toy duck in a bath-tub shaped bowl and my son was too excited to give it a good bath. A spoon and a scooper grip is different. I asked my son to scoop out water from the tray and wash his tiny cars and bikes. He washed almost 20 tiny vehicles. This activity helped me keep him engaged for long and also all the vehicles were tidy clean! What a win-win! As he poured water with a right hand using a scooper, he was rubbing the vehicles with his left hand simultaneously. This activity provides an opportunity to explore creatively and promotes the development of coordination and concentration. Using water blaster requires strength in arms and elbows. To make the activity interesting we decided to bath a plastic toy robot. He filled the water blaster by squeezing in water from the bucket and did it over and again. A great exercise for the muscles! I pointed at different body parts of the robot and my son poured water on those body parts which helped me keep him focused. 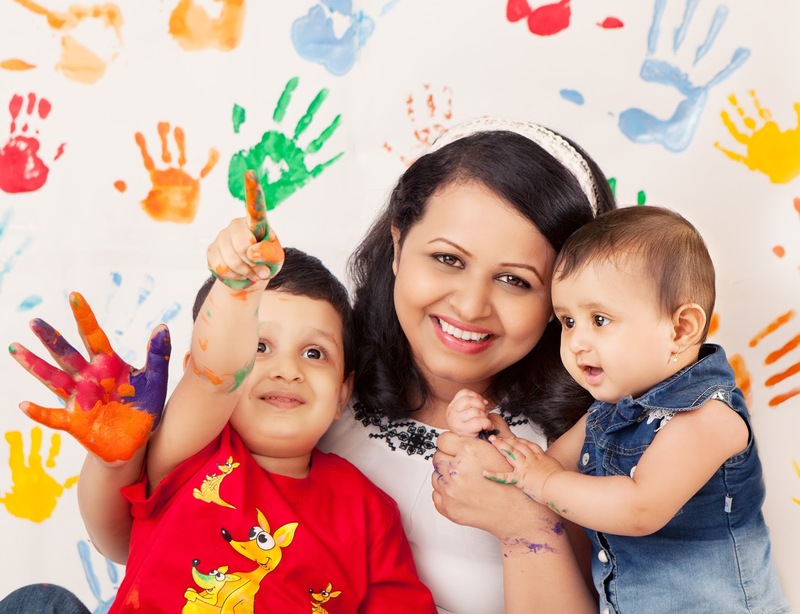 Hope you too enjoy doing these activities with your child and see him growing into a confident and gentle human being.